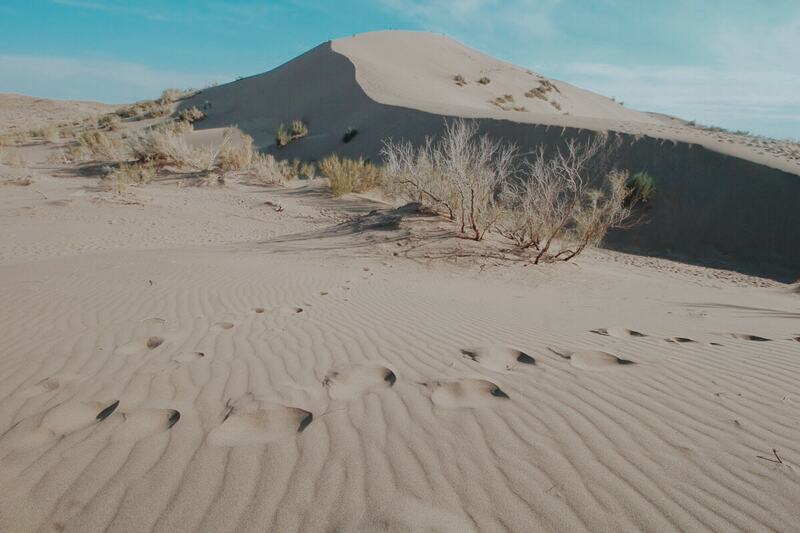 I recently had a chance to visit the Singing Dunes at Altyn Emel National Park in Kazakhstan. The experience of getting there was less than desirable but the Dunes were out of this world. 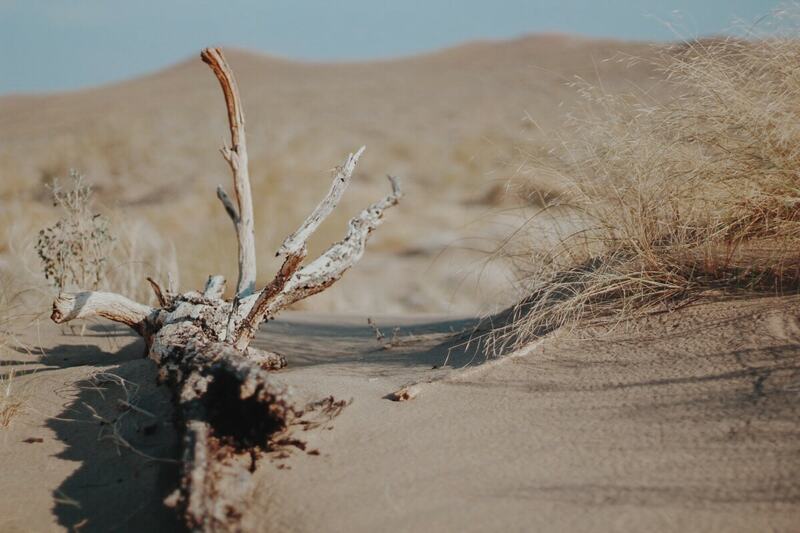 This post will detail how my day went, talk a bit about the Singing Dunes, and give you information about how to go there with a community tour, which is the easiest way to access the area currently without a private car (would love if this changed soon and allowed more options for visiting Altyn Emel National Park). I had waited years to be able to visit this park, actually. During the winter it was just too cold for me to be able to take any day trips and my last stint here it was too hot to venture out to the Singing Dunes. But finally, I was able to get out there and check it out for myself. While I definitely need to get back to see more of the park, the Singing Dunes at Altyn Emel were a really good start. It was the perfect Almaty day trip. Altyn Emel National Park gained national park status in 1996. The park covers approximately 4600 square kilometers and is situated a couple hours north of Almaty in the Ili River Valley near Lake Kapchagai. 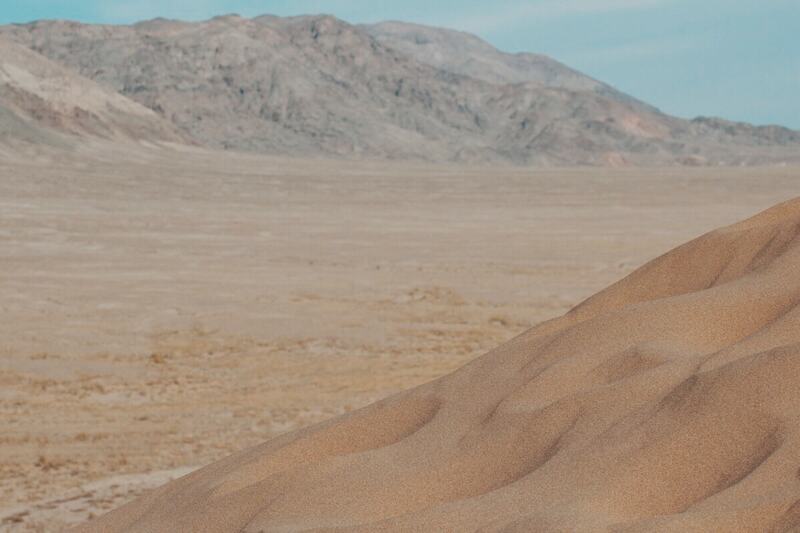 The park is known for its dry and desert terrain and some of the famous features that are housed inside of it. 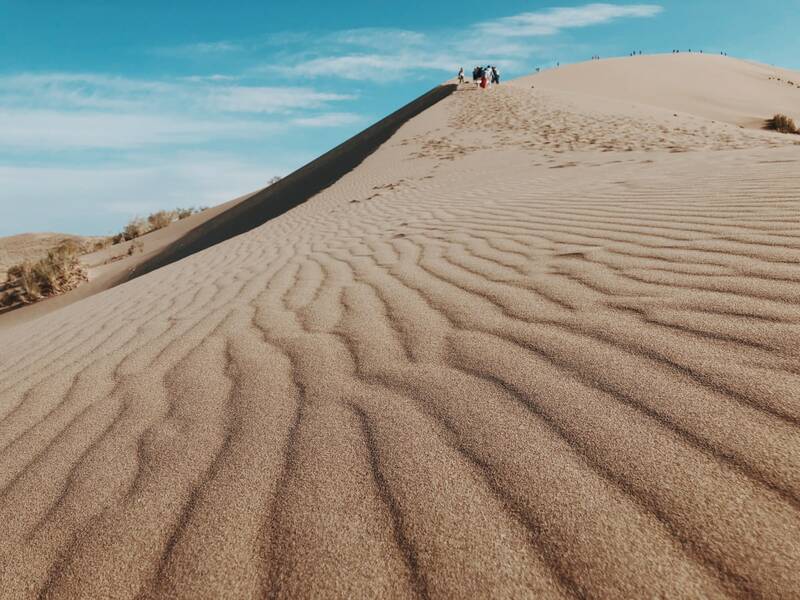 While most people go to Altyn Emel to visit the Singing Dunes, there are also other attractions that lure people into the park. 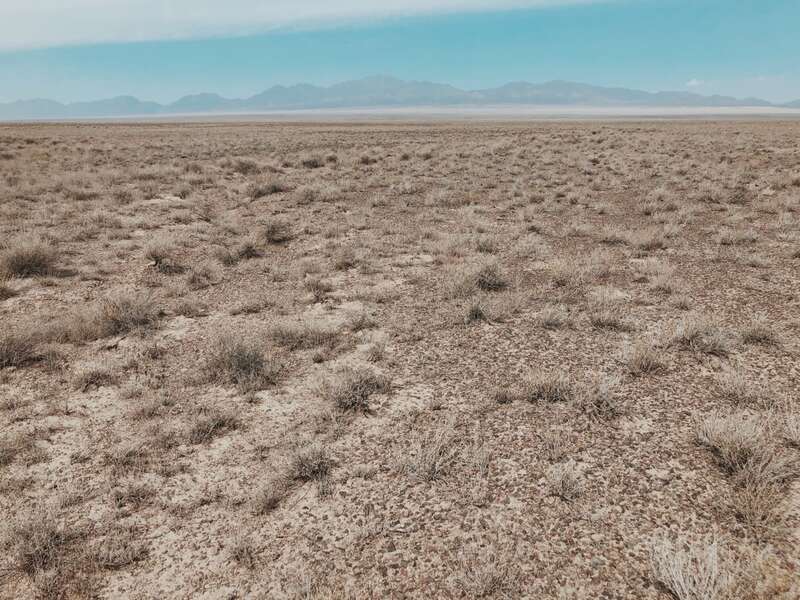 One of them is Bes-Shatir (five tents), a complex of ancient Saco mounds that date back to the Iron Age and were built by steppe nomads of Central Asia. At Bes-Shatir, scientists and archaeologist have unearthed gold-plated trappings and weapons, among many other things. There have been 31 mounds excavated, some more important than others. 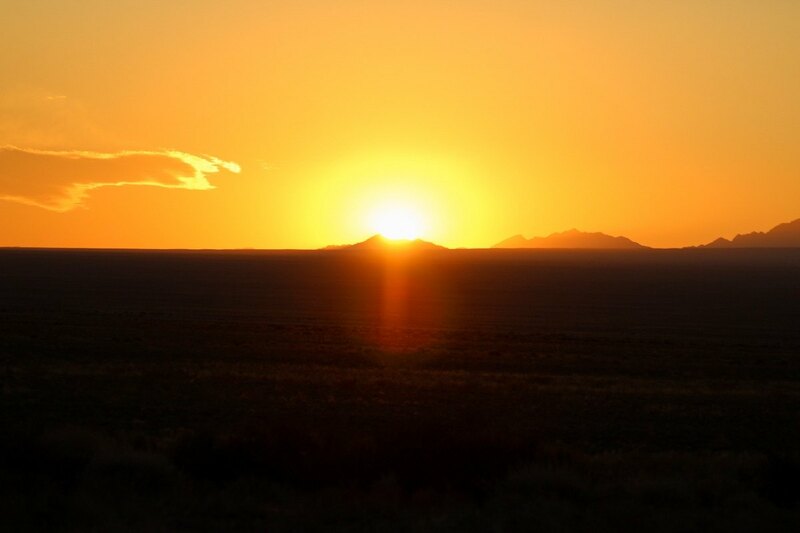 Another highlight in Altyn Emel National Park are the Aktau mountains. I am so gutted I didn’t get to visit these mountains as they are some of the most vibrant nature I’ve ever seen (pictures of). The mountains are multi-colored with hues ranging from pink to orange to green. They are around 400 million years old. 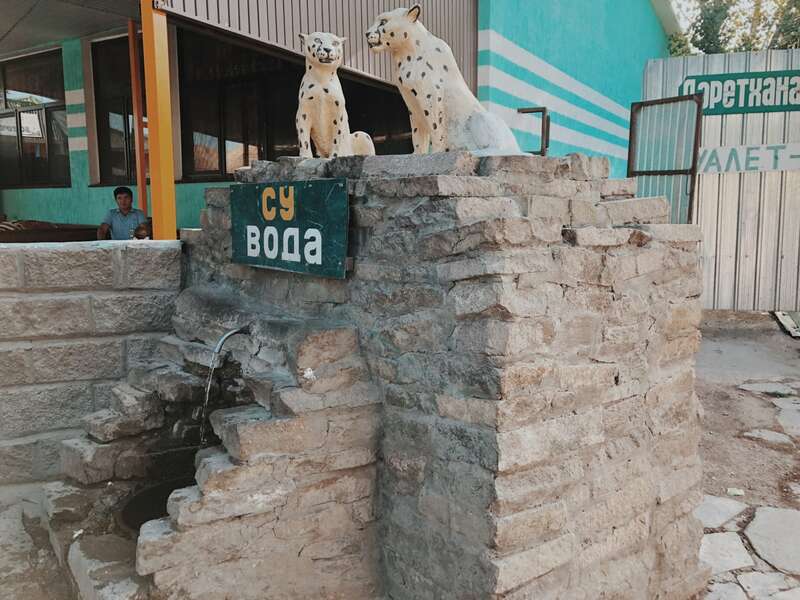 Inside the park, there is an abundance of flora and fauna… and some are even incredibly rare and only found in and around Altyn Emel. There are 260 animal species and 1800 plant species. Sixty-nine of the plant species are considered to be rare and only found in Zhunger Aktau, the Ili River Basic, and Balkhash. 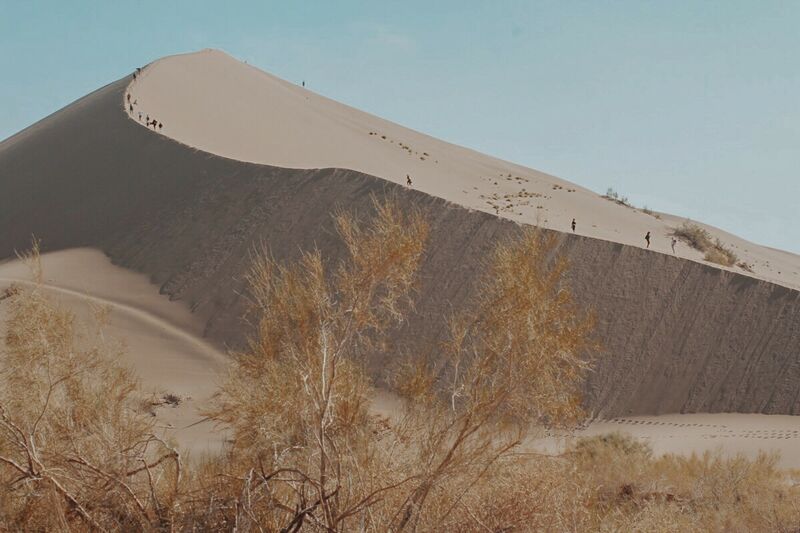 The Singing Dunes at Altyn Emel National Park are also known as the ‘Singing Barchan’. It is 1.5 kilometers long and 120 meters high. 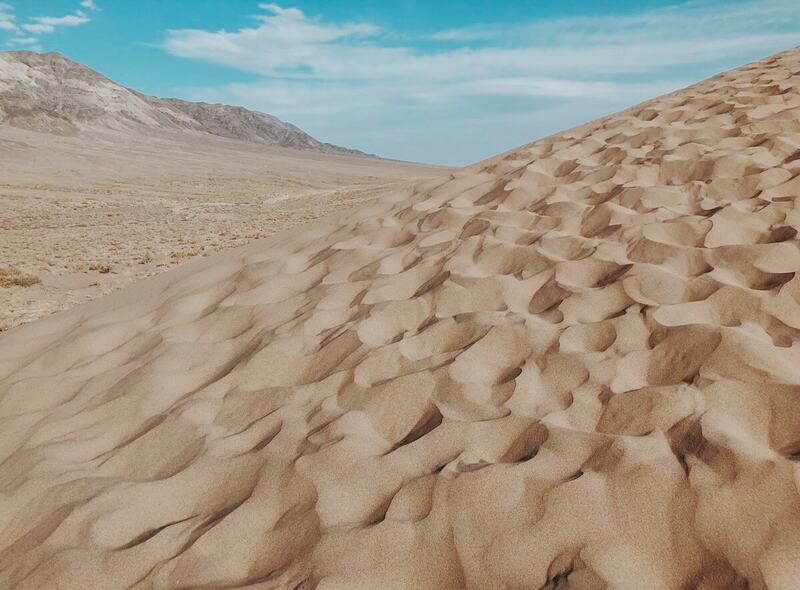 What makes the dune so spectacular is its crescent-shape and the fact that it really does sing! When the wind blows in from the west, the sand creates a sonic vibration that many have compared to singing. 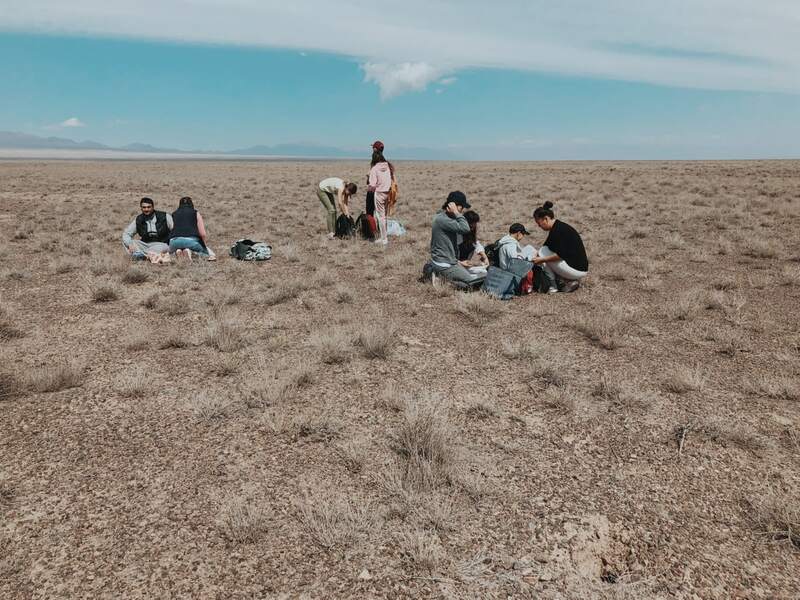 I went to the Singing Dunes with a community tour with Steppe Spirit. 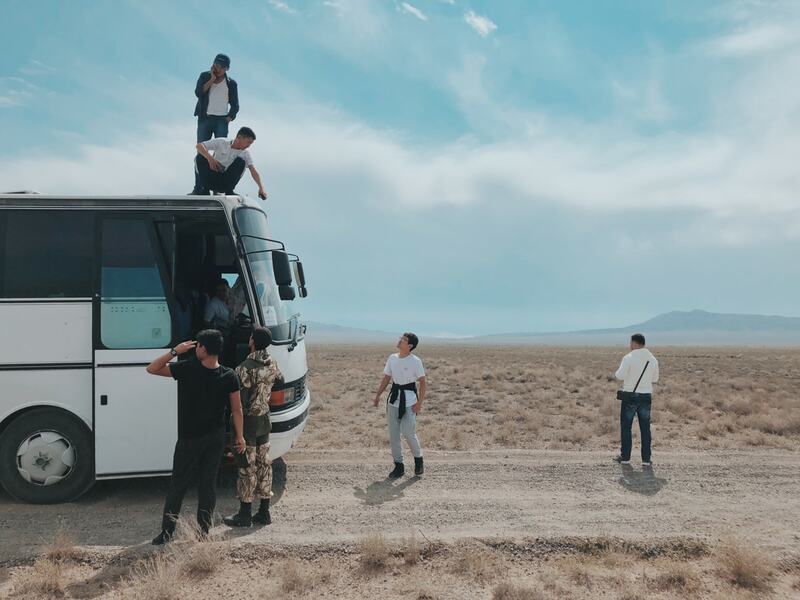 The trip had been rescheduled to the Sunday instead of the initial Saturday due to the weather but it was no problem as I don’t really have solidified plans ever here in Kazakhstan and can change things at a moment’s notice. Our group was rather large… about fifty to sixty people and I was the only foreigner aside from a German guy who was with his Kazakh girlfriend for the day. The tour was in Russian but I didn’t mind as I was easily about to research everything later and enough people spoke English that I could ask questions if I needed to. 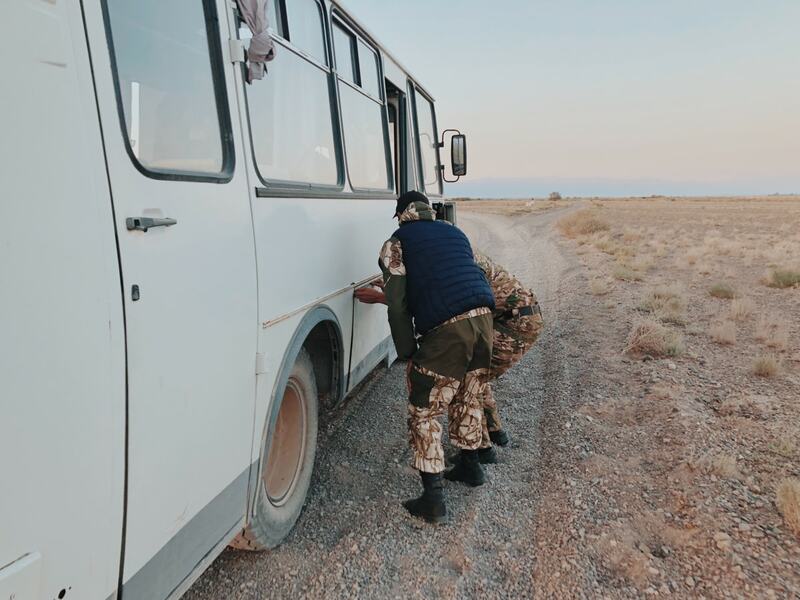 Getting to Altyn Emel National Park was pretty painless. We stopped twice for bathroom breaks and to get something to eat (samsas, etc). Once at the park, we stopped for another toilet break and then proceeded into the immense nature reserve. 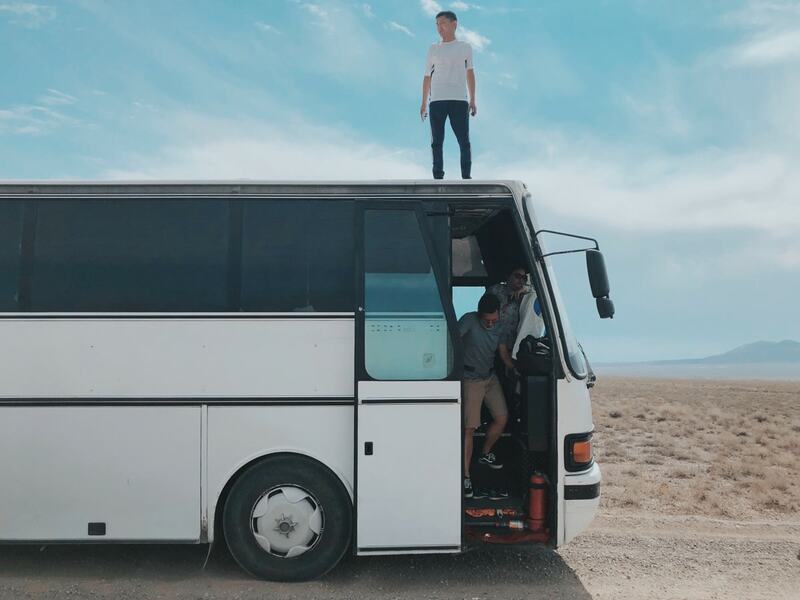 For some reason, our bus driver decided to put the front window down and the dry sands engulfed our lungs inside of the vehicle to the point of many of us being unable to breathe. This persisted for about thirty minutes and we were all coughing and choking on the dry sands and dirt that was inside of the bus. So, our bus broke down. 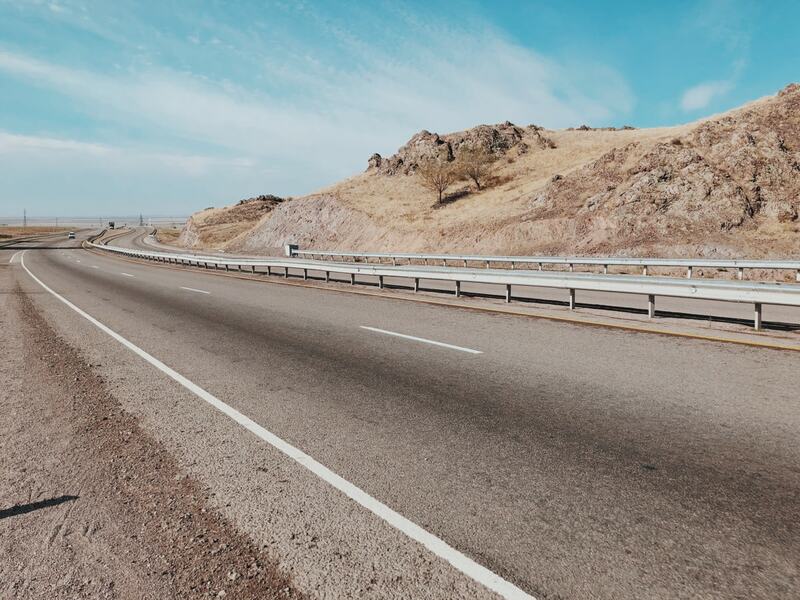 The drivers decided it wasn’t that important to relay this information to us transparently but after the hellish and dusty ride, none of us were surprised. Hours passed and nothing was happening. Aliya, the tour leader for Steppe Spirit flagged down a car with me and sent me to the Dunes. The couple that picked me up was from Latvia and had actually been on my flight two days prior. They happily drove me out there while everyone else waiting on one-off vehicles to take them to the Dunes. A couple of Jeeps were called in to haul people, as well. We all ended up getting to see the Dunes that day but it wasn’t without a lot of effort and patience. Police officers came out with buses to pick us up to take us back to an area outside of the park where we could catch a bus from a village back to Almaty. 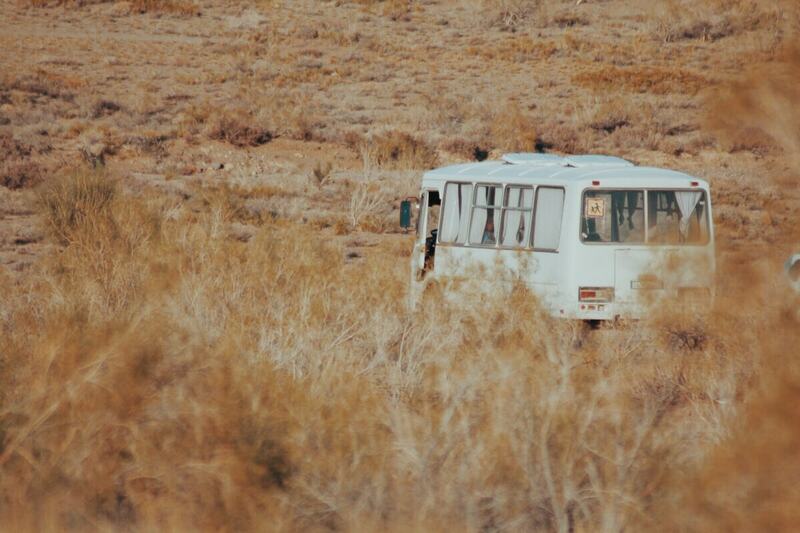 During the middle of the trip from the Dunes to the village, part of our bus came off. It just so happened that this small pit stop allowed us to witness the most incredible of sunsets. I would definitely return to the Dunes and with the same community tour. 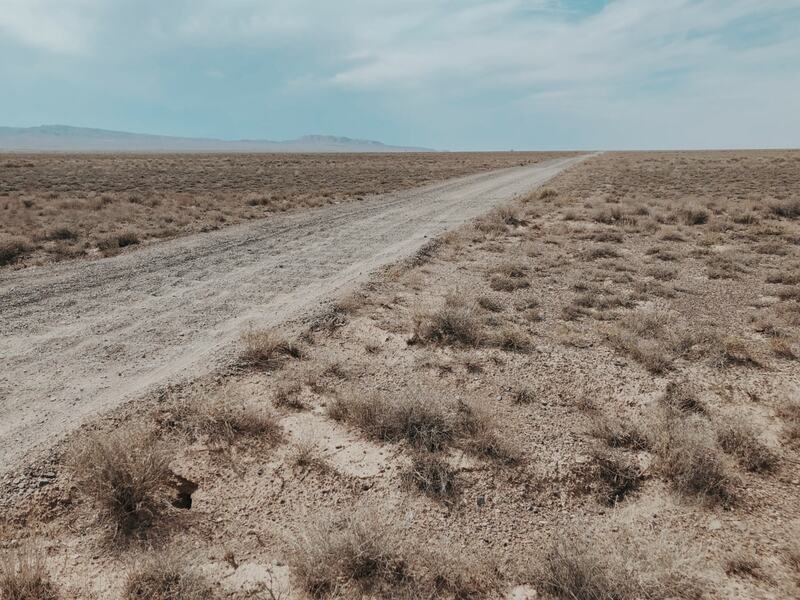 The issue with Kazakhstan is that the infrastructure leaves a bit to be desired, so breaking down in the middle of the desert or steppe can be problematic and not many “Plan Bs” exist once it happens. This was very much a one-off situation that I’ve never had happen before, so please don’t be turned off by what happened and book your trip out there! You can get there independently by car, by taxi, by hitchhiking, or by a tour. I prefer community tours as they are run by individuals or small businesses and don’t charge too much and you almost always meet people there. 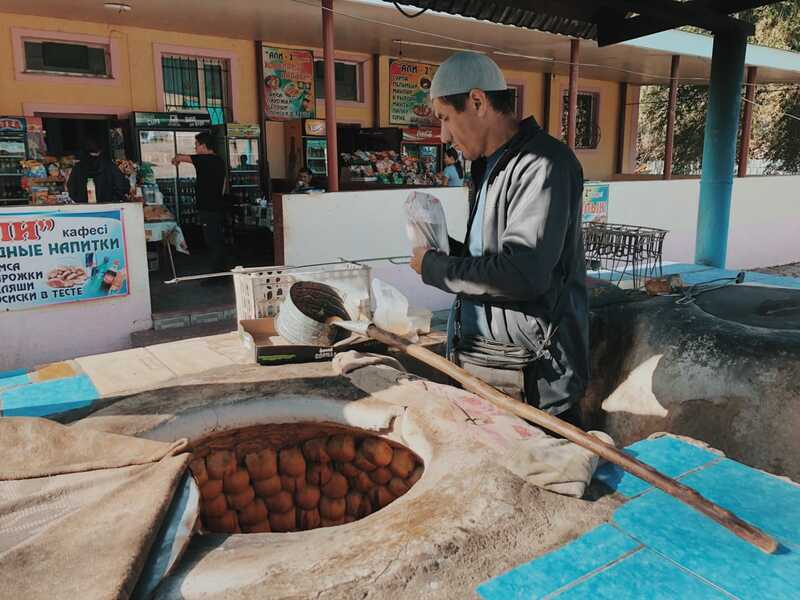 It is a really great way to meet locals as the people on the community tours will almost always be mostly local to Almaty. The only issue with community tours is that they have set dates. So, you won’t just be able to go on a whim. They also list the information in Russian which can be stressful for someone without Russian skills. But rest assured, if you message them on Instagram and ask for an English translation, they will be able to assist! The following community tours are ones I recommend: Almaty Hostel Dom, Steppe Spirit, Campit.kz, and Tour Almaty. On their Instagram accounts, you will see new tours advertised accordingly. Campit.kz also makes a nice PDF file with their upcoming tours and will be able to easily provide information in English for you. 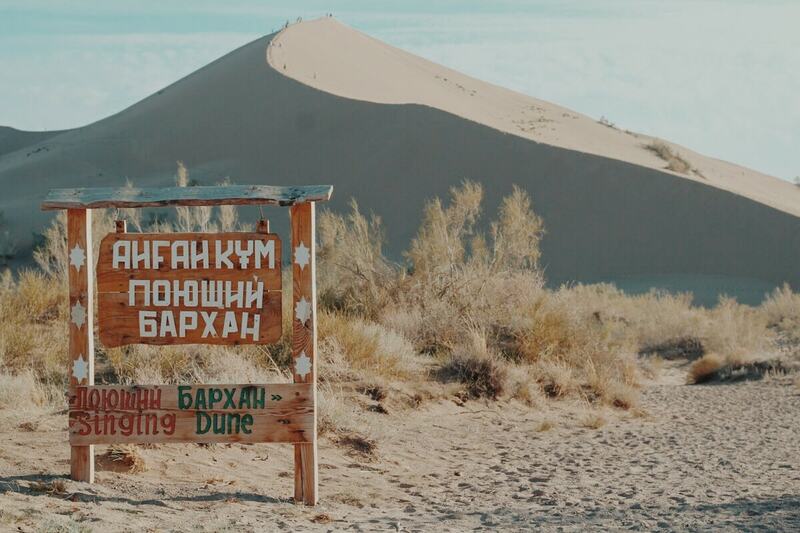 Do be aware that most of the tours to the Singing Dunes do NOT include the rest of Altyn Emel National Park. But some do, so just make sure you ask. 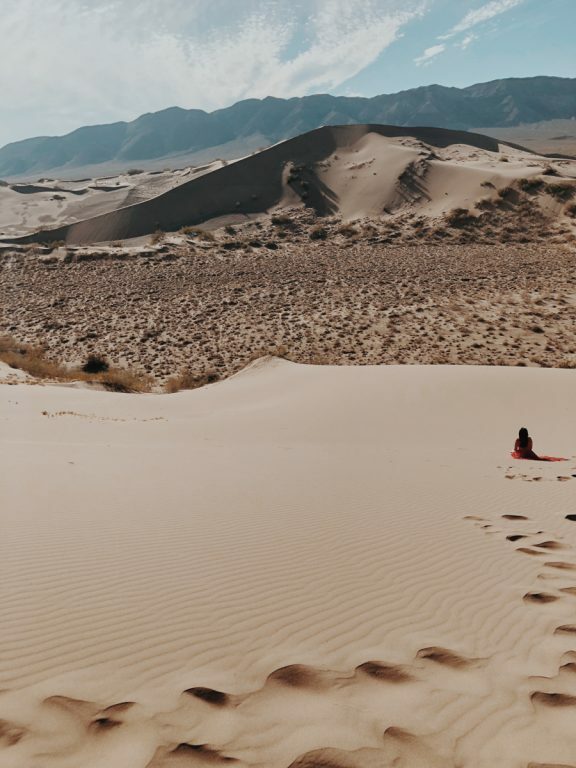 If you’re looking for something more bespoke and personal, consider an escorted tour to Altyn Emel National Park and the Singing Dunes. 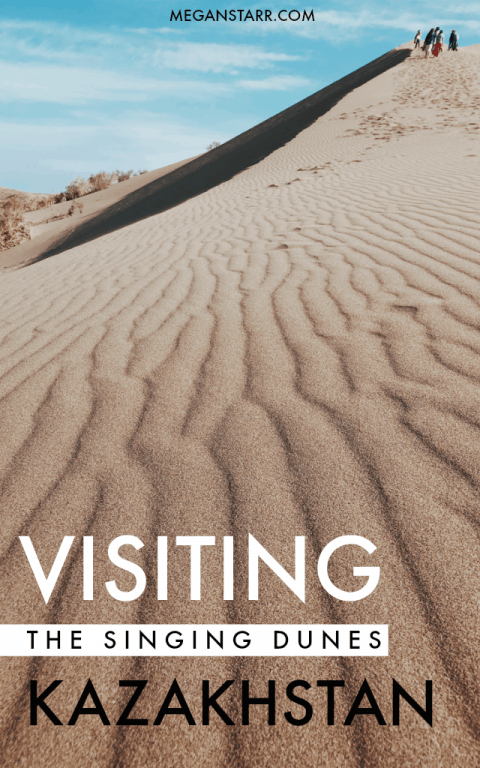 This Viator tour is highly recommended and will give you two days in the park, seeing not only the Singing Dunes but also the park and its highlights too. 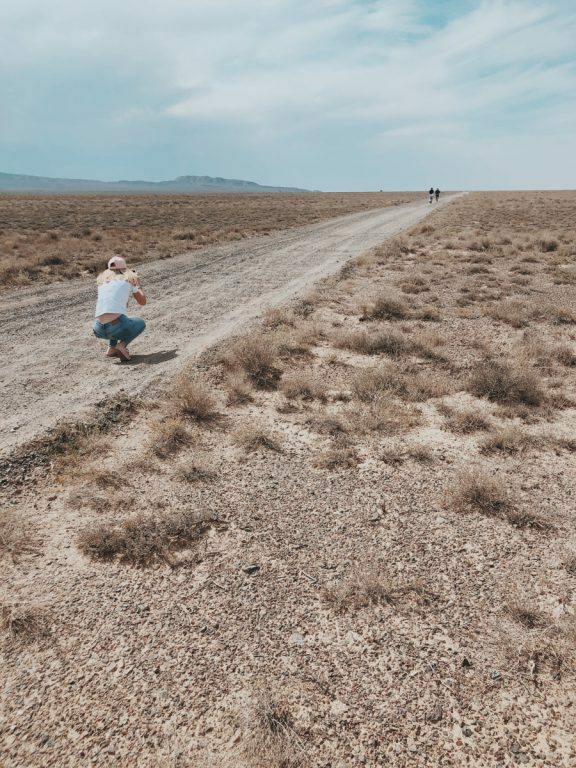 Below are a few travel tips I recommend for your day trip to Altyn Emel National Park and the Singing Dunes. Take mind that this may change if you’re on a multi-day trip as I only went on a day trip from Almaty to the Singing Dunes! Bring Water! Bring lots of it. There is nowhere by the Dunes and inside of the park to purchase it. 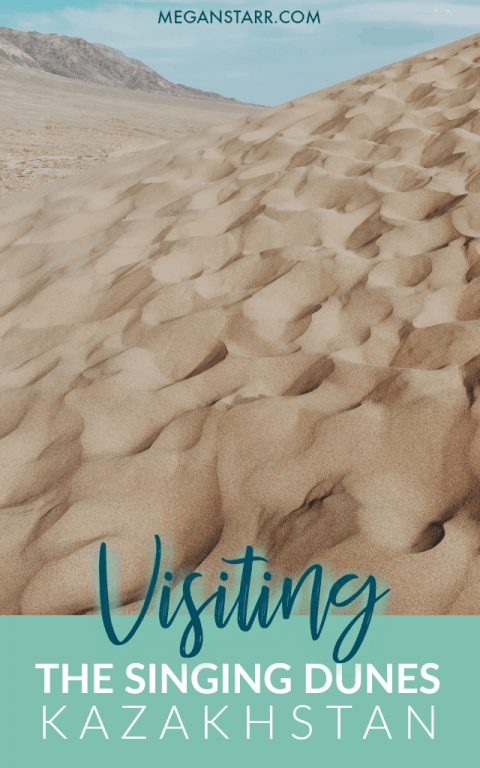 It is dusty, dry, and depending on when you go- hot! Bring a Versatile Camera Lens. As in, don’t keep changing lenses throughout the day. The air is filled with small dust particles that will get into your camera’s sensor and ruin it. Trust me- I know this from experience. I recommend this lens. Have a Charged Mobile Power Bank. You won’t have service in the park most likely but it is always handy to have a charged up power bank in case something happens like… a bus breaks down. I recommend this power bank. Wear a Hat. If you don’t wear a hat, an old Kazakh lady will take a piece of newspaper and create a nerdy looking hat for you to wear and won’t leave you alone until you place it on your head. Pack a Lunch. Also, pack several snacks and things to get you through the day. 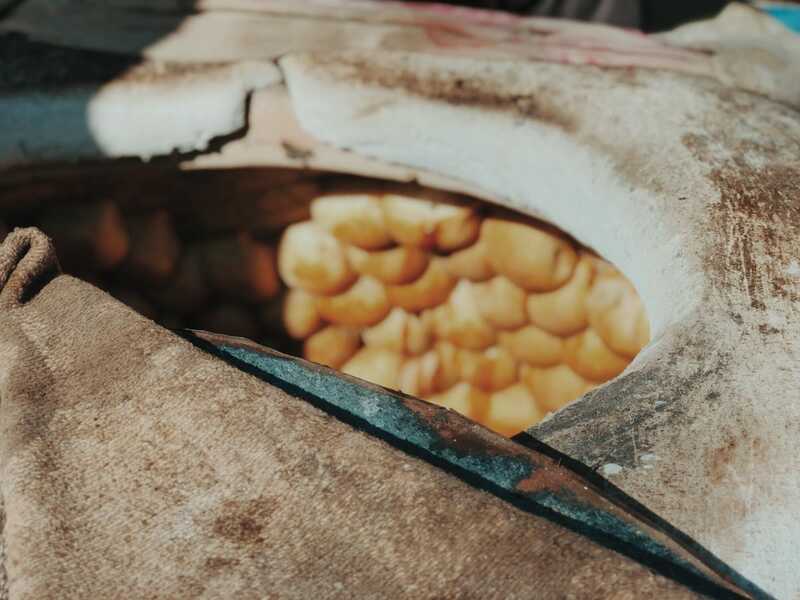 Almaty has amazing apples since it is the apple capital of the world- so I always pack fruit and then some lavash or something of the sort to get me through the day.